Douglass (Frederick Douglass’ grandson) performed on Colored American Day. This entry was posted in It Happened On This Date In History! 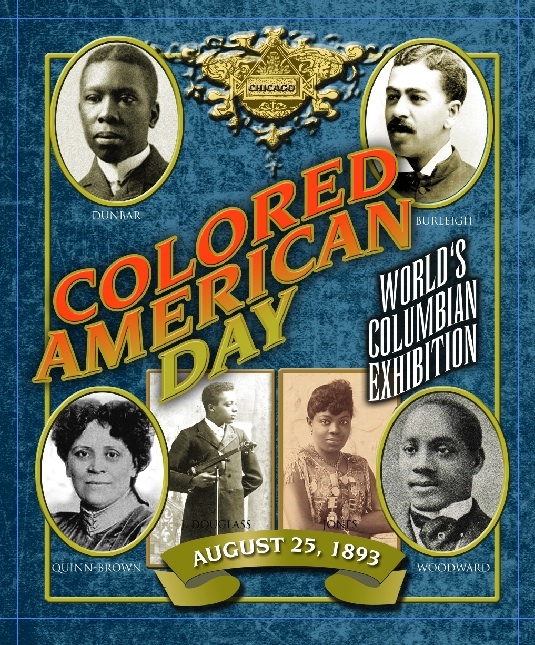 and tagged AACC, Chicago, Colored American Day, Quinn Chapel AME Church, UIC, World's Columbian Exposition of 1893. Bookmark the permalink.